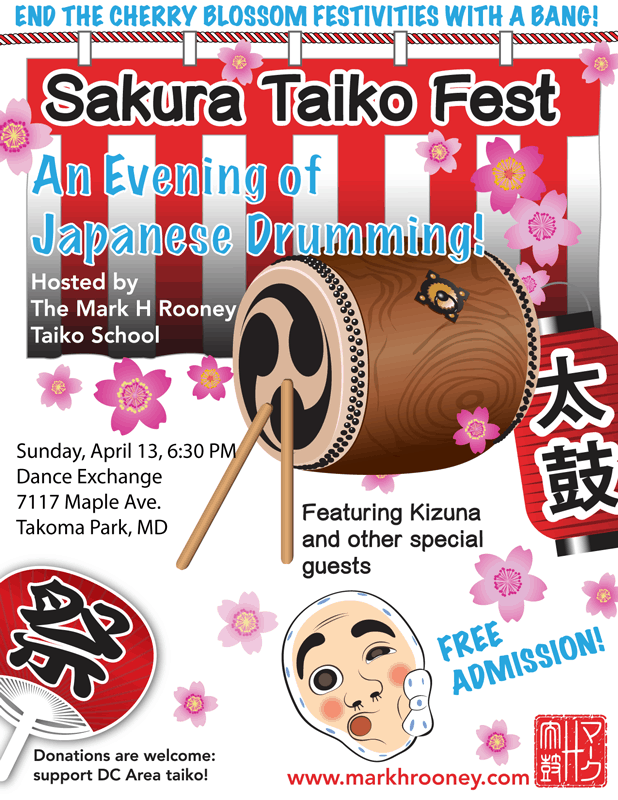 Join the Mark H Rooney Taiko School and their special guests for the 2nd Annual Sakura Taiko Fest! 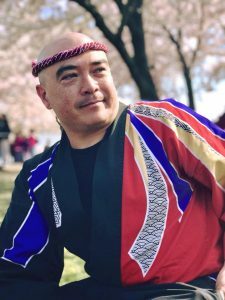 This fun and family-friendly evening of taiko is the perfect way to wrap up this year’s Cherry Blossom Festivities. 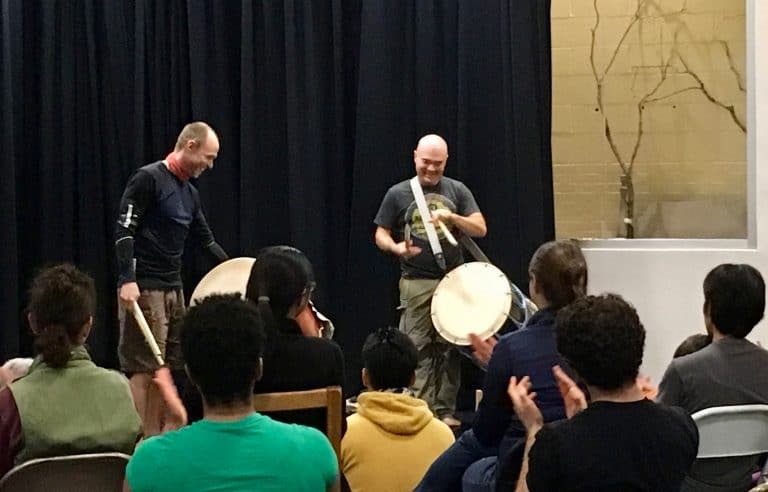 Audience seating is in a dance studio. Please wear shoes that can be easily removed before the performance.